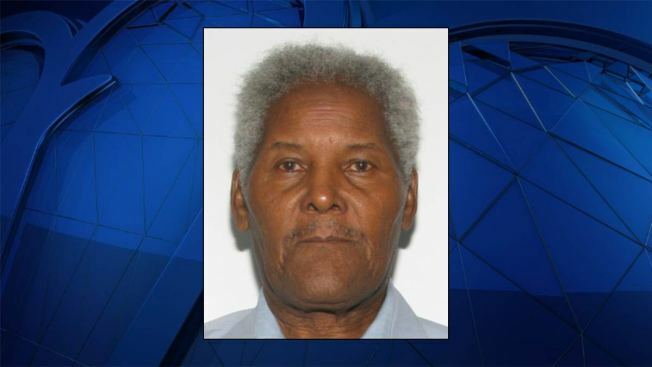 James "Rufus" Thompson, 78, was last seen about 10 p.m. Monday in the 4000 block of Majestic Lane in Chantilly, Virginia, said Fairfax County Police. UPDATE: James "Rufus" Thompson has been found safe in Sussex County, Fairfax County police said. Police are asking for help finding a critical missing man who has dementia and other medical conditions that need medication. He was discovered to be missing about 8 a.m. Tuesday. Thompson is 5 feet 7 inches tall and weighs about 177 pounds. He was wearing black pants, a long-sleeved multi-colored checkered shirt, and a baseball cap with "USA" on it. Thompson may be driving a tan 2006 GMC Savana van with Virginia license plate VPJ-6172, police said. The van has numerous military decals and bumper stickers, and front-end damage. Anyone with information is asked to call Detective Jeremy Hinson at 571-221-8123, the Fairfax County Police at 703-691-2131, or Crime Solvers at 1-866-411-TIPS. Callers can remain anonymous.